It was 1986, and she had just moved to my buddy Dave’s neighborhood. I was 15, she was 16, and despite my awkward teenageness, she agreed to a date with me. That night I experienced two first times, unfortunately neither was that one I was hoping for. You see, she fell ill (or did she?) and had to go home early. Since she drove and I didn’t she took me back to her house for her dad to drive me home. 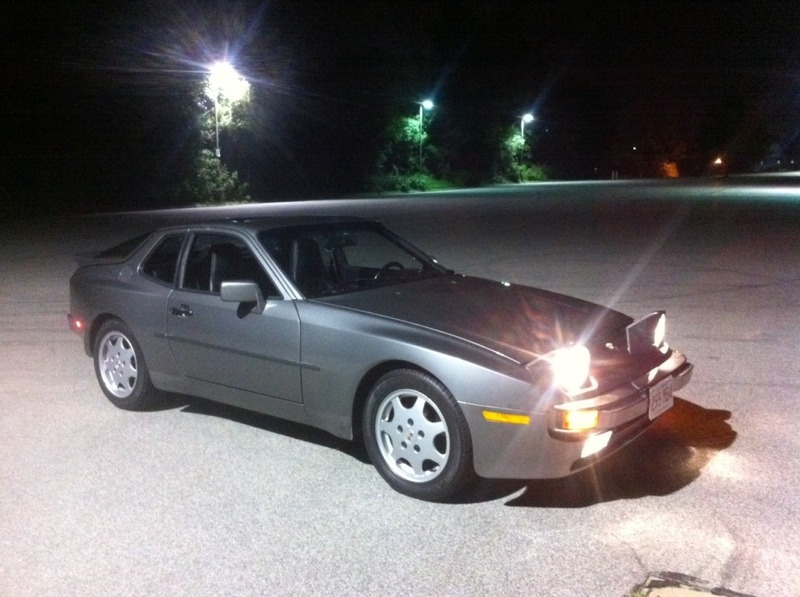 First #1 was that she had an early pop-up headlight Accord which I thought was cool (and still have a soft spot for – was also the first car I coached my wife through buying) and got to ride in; and First #2 was the ride in her dad’s new Porsche 944. I’d been in Porsches before (two, I think), but never a 944. Bear in mind “Sixteen Candles” was still all over HBO, and really, who among us wasn’t jealous of Jake Ryan and his 944? Find this example here on Craigslist in Boston, Massachusetts for just $3,495.